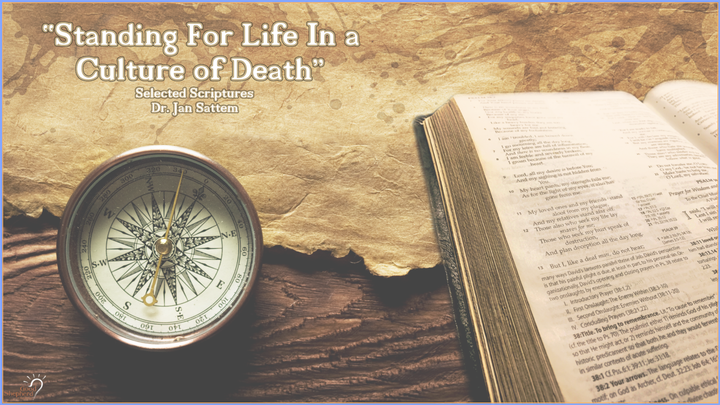 "Standing For Life in a Culture of Death"
"What The Apostles Saw and Heard as They Walked with Jesus"
"What is Jesus Teaching Us Through This Encounter?" "What is Jesus Teaching about Perceptions & Children?" "Government: The Good, the Bad and the Ugly"